Her mom contacted me shortly after Savannah was born. In general, I book a month in advance or more in advance and I always encourage my moms to plan ahead and book early. My schedule for the month of December was very full and I was not able to book a morning session with her. (I like morning sessions for my newborns because babies tend to be calm and sleepy at that time.) However, Savannah’s mom really wanted to do a session in my studio and to make that work, I asked them to come in on Friday evening. In the end, time wasn’t an issue because Savannah was fantastic! She was the first of four December newborns that I shot back to back and she set the tone for each of them- they were all amazing. 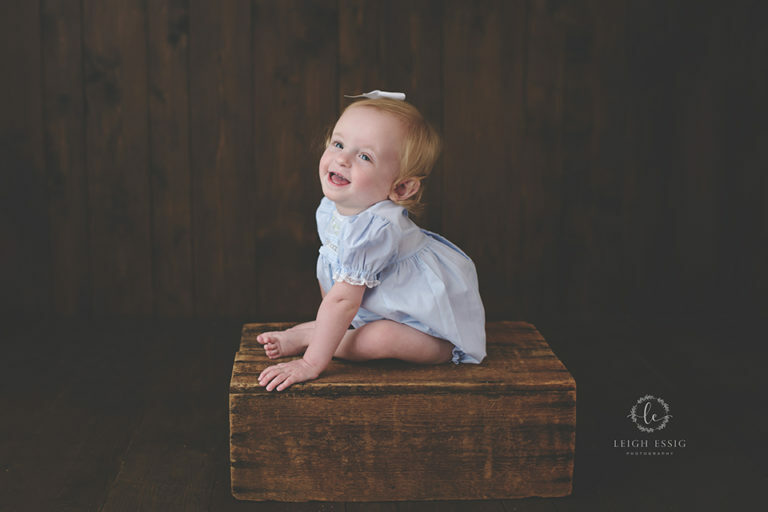 On social media I share a teaser for the parents so that they get to see some of the photos before I get to editing and sending them their full batch. Sometimes I choose to put the pictures into a movie and Animoto is a great way to do this! Here is Savannah’s teaser video. 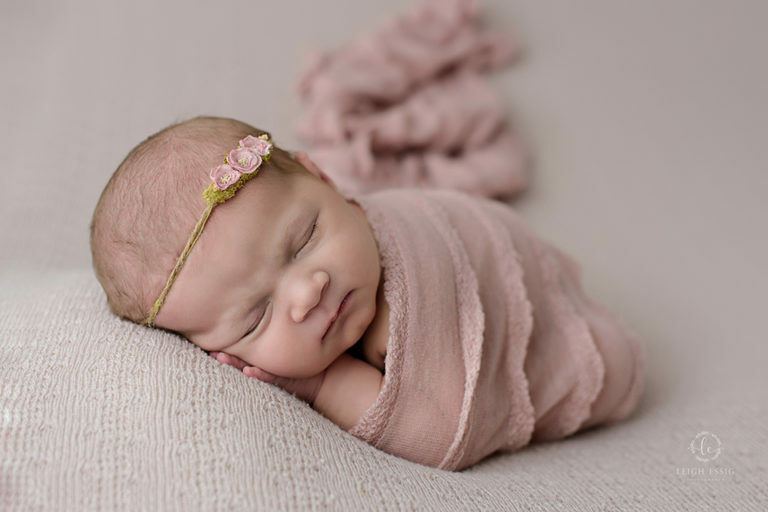 Miss Savannah slept so well for her session and I was able to wrap her up in this gorgeous newborn wrap. Doesn’t she look precious with her tiny feet peeking out? I love doing newborn baby photography, even if it’s a last minute session right before Christmas. These babies are so precious and I want to be able to preserve all of these moments for their families. 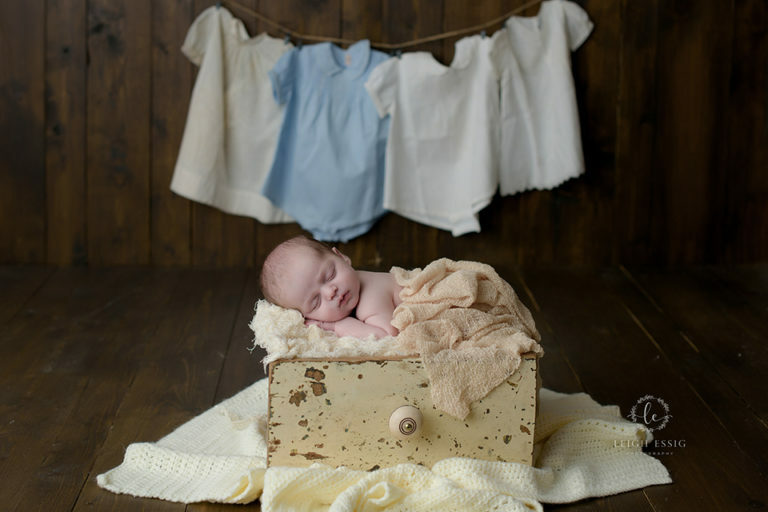 If you or anyone you know are looking for a newborn photographer, give me a call! I’d love to discuss what you’re wanting and any other details.